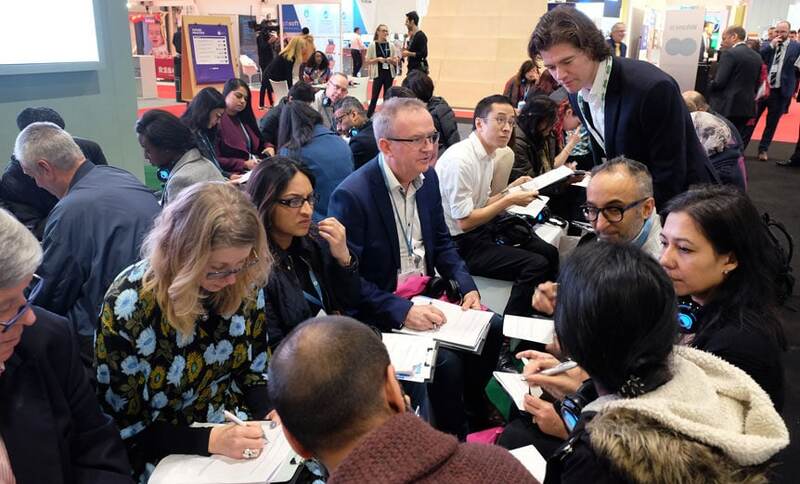 Hundreds of optometrists and dispensing opticians headed to the Specsavers stand at 100% Optical in London from 12 to 14 January to experience a world-class CET programme. 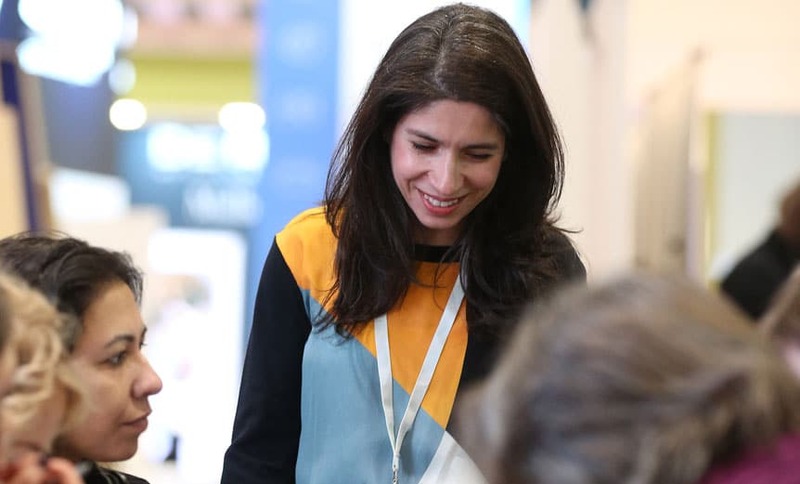 Practitioners from throughout the optical sector were full of praise for the quality of CET delivered, with many of them attending several sessions. In all, 780 delegate places were filled over the three days, each one worth three interactive CET points. The sessions were delivered by Paul Morris, director of professional advancement, Adam Wannell, head of clinical optometry, Kiki Soteri, head of optometry development, Judy Lea, ophthalmic director Specsavers Longton and head of enhanced optical services (EOS), and optometrist Will Lok, with additional facilitation from heads of EOS and Partners Michael O’Kane and Rakesh Kapoor. 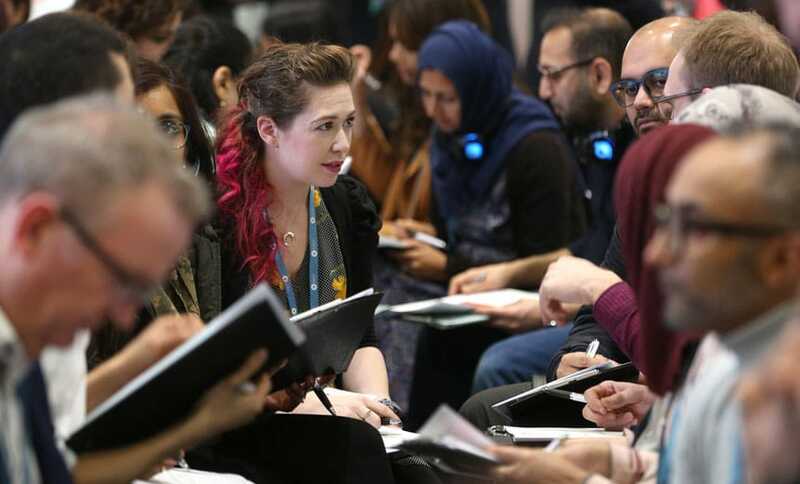 Senior recruitment colleagues on the stand were also kept busy, with more delegates than ever before coming to find out about employed and partnership opportunities with Specsavers. 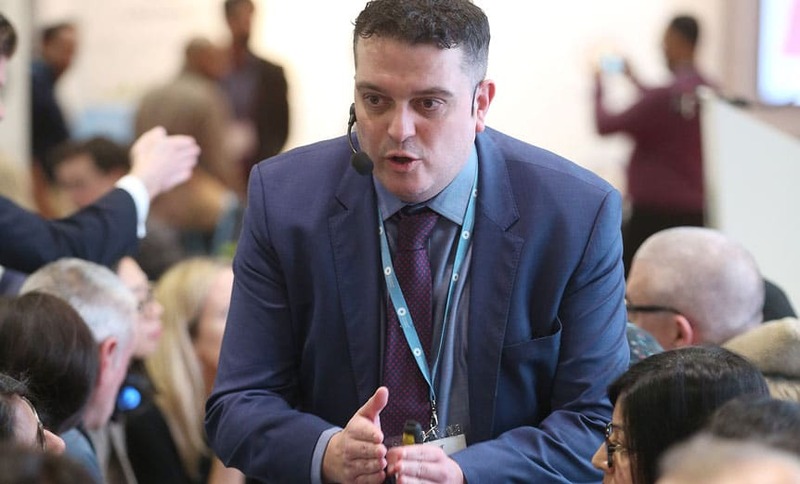 The team are now gearing up for more CET events for 2019: MiniPAC roadshow from March to May and Optrafair at the NEC in Birmingham from Saturday 30 March to Monday 1 April. 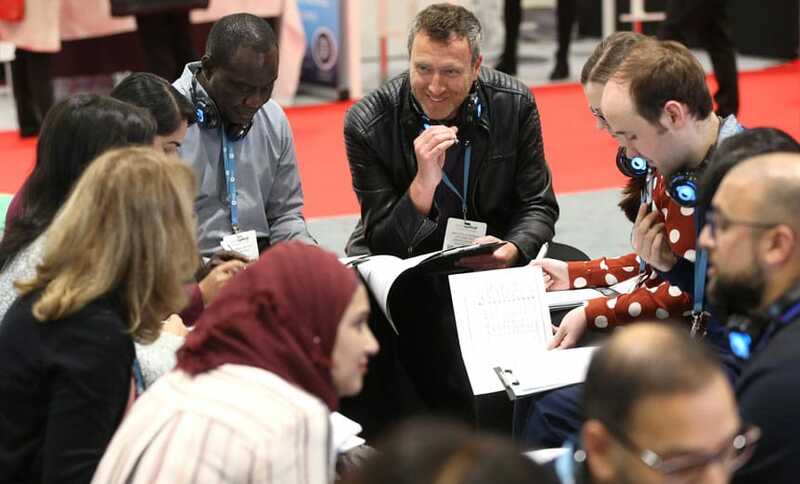 If you didn’t make it to 100% Optical, take a look at our online interactive CET modules.